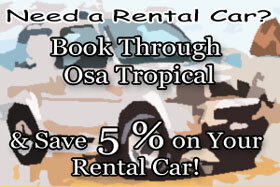 Osa Tropical can arrange any type of tour and activity for you, in and around Puerto Jimenez and the Osa Peninsula! Our company has been operating on the Osa Peninsula over 15 years, and we are specialists when it comes to activities and tours in the area. The Osa Peninsula offers breathtaking beauty and a a huge amount of biodiversity – which makes it a perfect place for adventures! 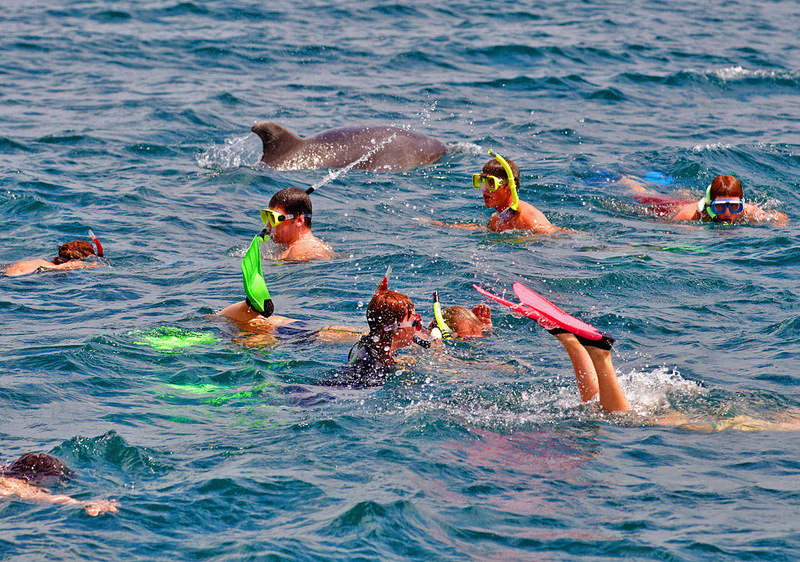 Osa Tropical can arrange any type of tour for you, from whale and dolphin watching, to snorkeling, hiking, birdwatching, and canopy tours. Browse through our tours on offer – and just let us know what you’d like to do. 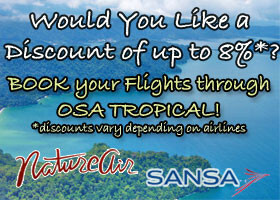 Osa Tropical can set up guided hikes in Corcovado National Park. 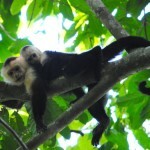 Corcovado National park is the most intense biological place in Costa Rica. There are just 3 ranger stations with limited access. 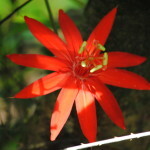 The national park consist of 80% of primary forest. 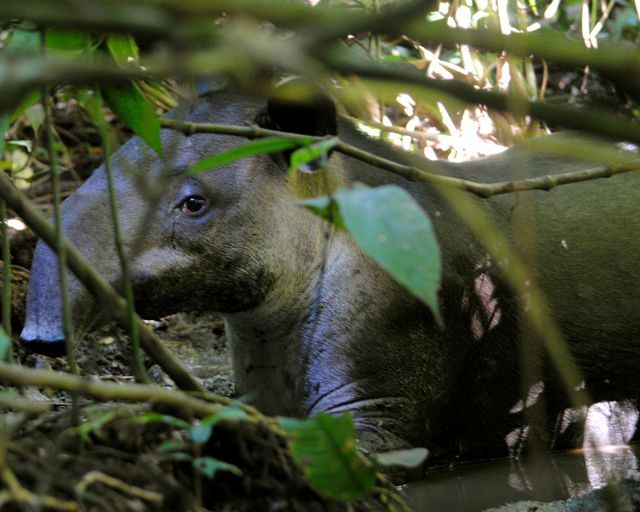 With some luck and experienced guides you can see tapirs, peccaries, pumas, lots of birds (over 360 species), all four species monkey species that live in Costa Rica, and millions of plants. 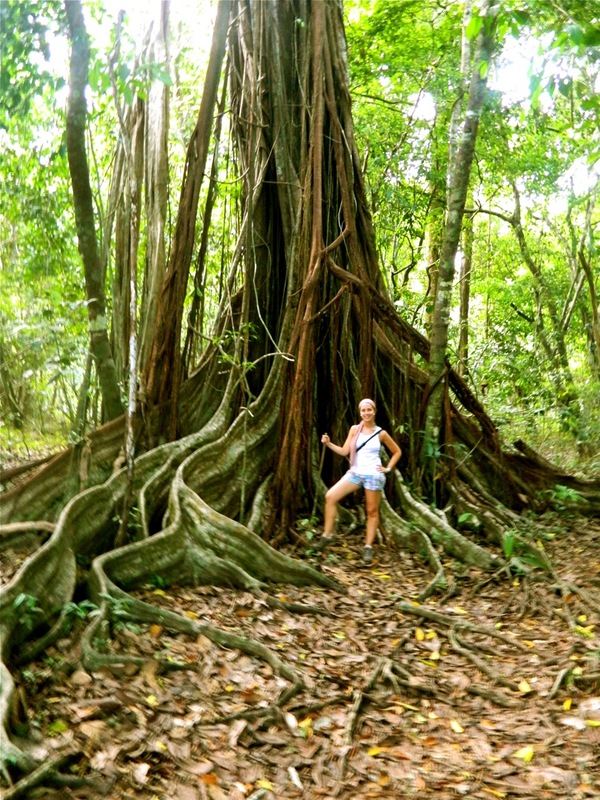 Read more here on Corcovado, hiking, and an overnight stay at a Ranger Station. 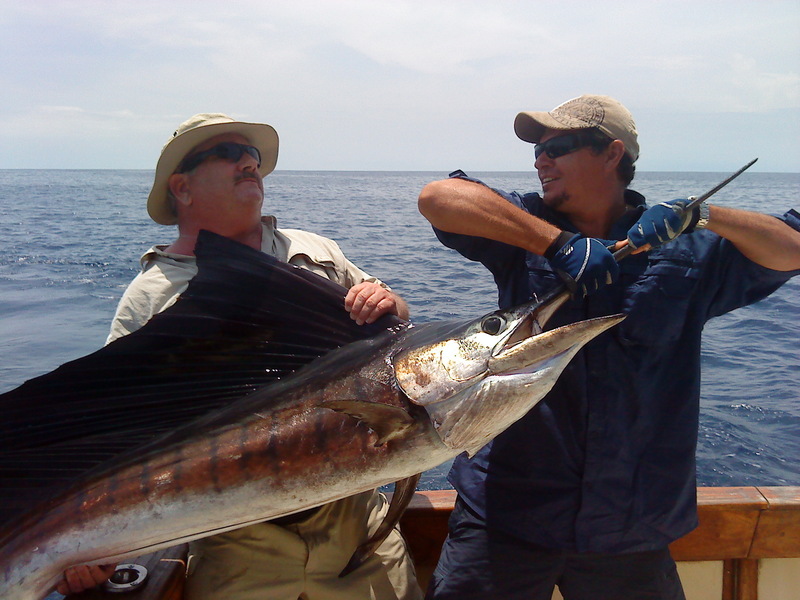 Osa Tropical can set up sport fishing charters for you. Just contact us and ask us about our various boats on offer. 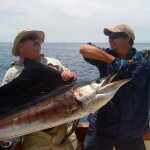 Click here for more info or click here to inquire about pricing and to set up your sport fishing trip. 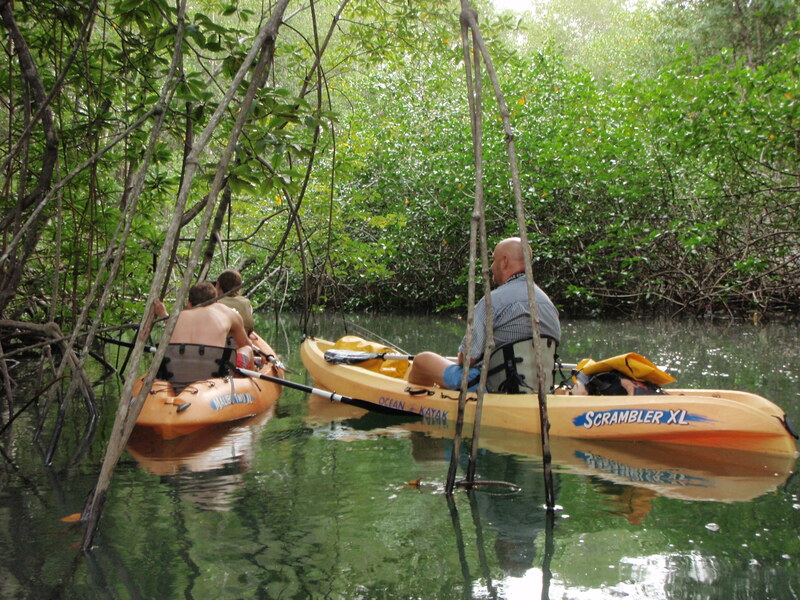 The Kayak tours are a great work out while you’ll have a wonderful wildlife experience. 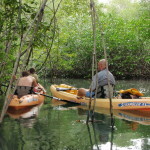 You can choose from several different tours – Mangrove Kayaking, Sunset Kayaking, Dolphin Kayaking, Full-day Kayaking and there are even several days kayak tours around the Golfo Dulce. You can combine different tours as well.Click here for more info on our kayaking tours. 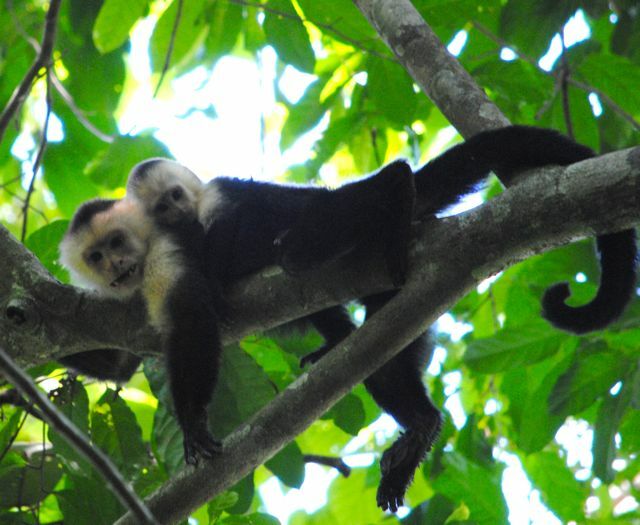 The animal sanctuary tour is a great way to get to know Costa Rica’s biodiversity and learn about wild animals. The sanctuary is located across the Golfo Dulce about 30 minutes by boat from Puerto Jimenez, in a beautiful nature reserve. 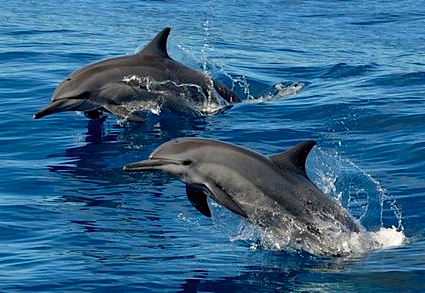 You’ll take a boat to the sanctuary, and you may already see some marine wildlife, such as dolphins or whales, along the way! You may also add on a 2 hour boat ride around the gulf for an extra cost. 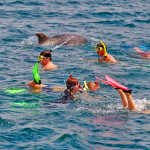 If conditions are good you can snorkel at a reef or just get off at a nice beach to relax and swim. You’ll be on the tour for a half-a-day. The boat departs at 8:30am from the dock at Puerto Jimenez arriving to the sanctuary at 9:00am. The tour runs from 9 to 11:00am and your boat captain will have you back to Puerto Jimenez between 11:30 and noon. The boat cost to and from the Sanctuary is $180.00 for up to 4 people plus $25.00 per person entrance fee (donation) to be paid directly to the sanctuary. They require all donations to be included in a white envelope. If there are more than 4 people add $20 extra per person for the boat. If you would like to extend your trip, you can pay $350.00 for the boat ride and after the sanctuary tour is done the captain will take you for another 2 hours around the gulf. 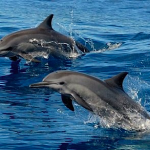 You can search for dolphins, reef snorkel or just look for a nice beach to relax. 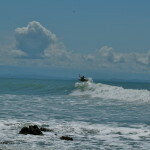 The horseback riding tour takes place in the surroundings and beaches of Puerto Jimenez. You will ride along beaches and some jungle. 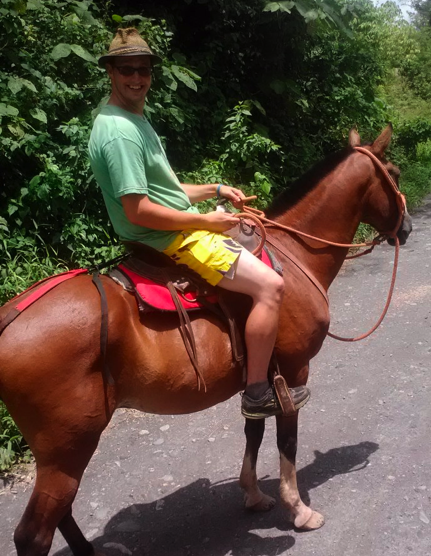 Horseback riding is not available in Matapalo so you will need to come to Puerto Jimenez to do that. 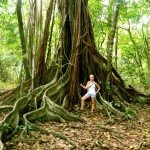 We can also arrange for a longer tour in the Sandalo areadeparting from Puerto Jimenez. 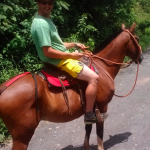 The tour includes 2.5 hours of horseback riding through mountains, creeks, agriculture fields and much more. At the end of the tour around midday you will come back to Puerto Jimenez for fresh fruits and snacks. Short tour – $40.00 per person with a guide. Longer tour Sandalo – $60.00 per person and it includes roundtrip transportation to and from the base, drinks, snacks, the guide and lots of fun. The entire tour takes around 4 to 5 hours and it can start at any time during the morning 10:00am being the latest to start. 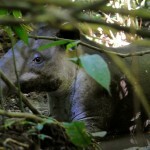 The morning tours are always recommended as the earliest you go the higher chances to see wildlife you have. 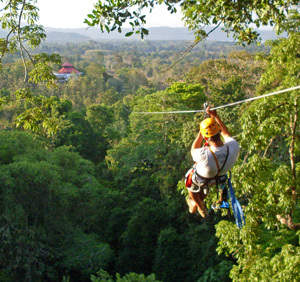 Bosque del Mar Canopy Tour There are two locations of this canopy tour company – one in Miramar of Puerto Jimenez and one in the Adas Mountain in Golfito. Puerto Jimenez The Puerto Jimenez canopy zip-line tour is about 20 minutes from Puerto Jimenez or 50 minutes from Matapalo. They have 8 Platforms. You start the tour at the Miramar road entrance where you will be picked up by the guide and taken to the first Platform. The total Zip Line distance is 1,200 meters and the tour takes 2 hours. The Tour includes certified Gear and Insurance, Professional guides. The tour cost is $75.00 per person. The tour needs to be booked at least one day in advance. Golfito The Golfito canopy tour is located in the Adas mountain in Golfito. 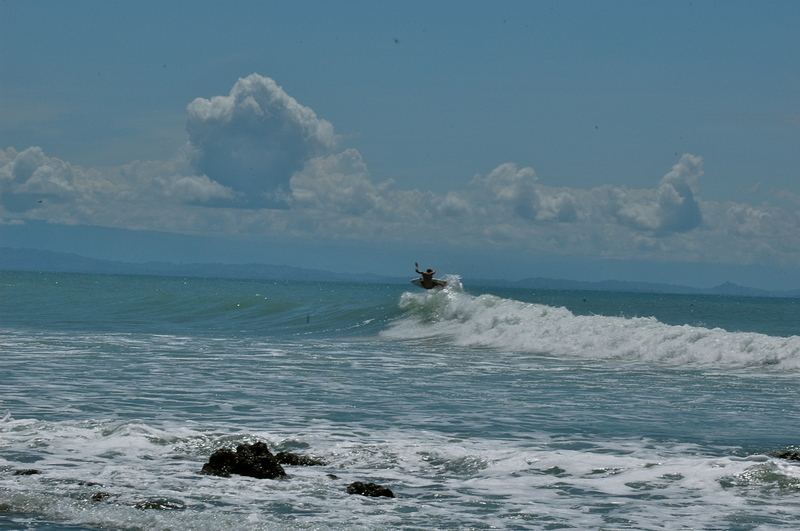 In order to get to Golfito you need to take a lancha from Puerto Jimenez across the gulf. There you will be met by the guide at the town dock in Golfito and taken the canopy spot. They have 13 Platforms. The total Zip Line distance is 3,000 meters and the tour takes 2.5 hours. The Tour includes certified Gear and Insurance, Professional guides. The tour cost is $75.00 per person. The tour needs to be booked at least one day in advance. This tour has an optional Waterfall hike that takes another hour and if you want to do it then there is an extra cost of $25.00 per person. Ground transfers and boat ride back and for from Jimenez are not included in the cost of the tour. Everyday adventures, also called Psyco tours, are located in Matapalo and have over 10 years of experience in hiking and adventure treks around the Matapalo area. 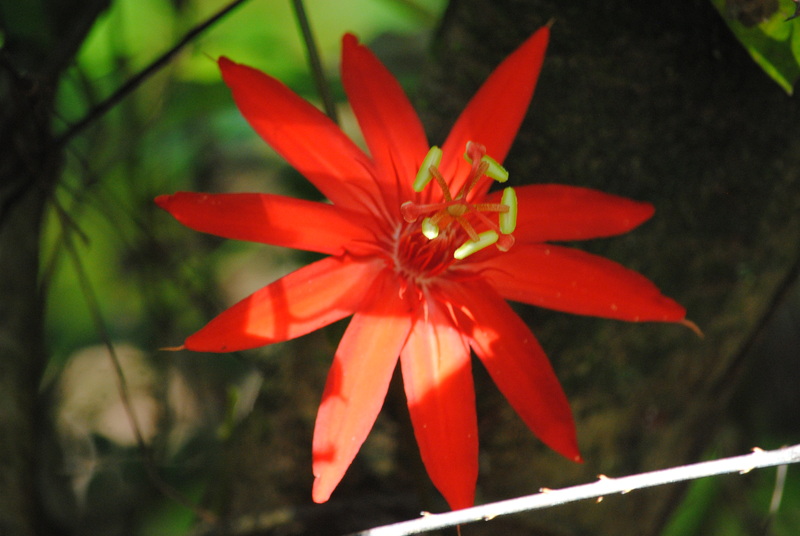 They can offer half day and full day hikes around the Matapalo area where you can see lots of wildlife. 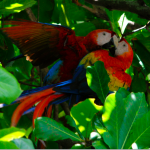 Very common sighted animals in the area are scarlet macaws, toucans, all 4 kinds of monkeys, white nosed coatis, agoutis, sloths, many species of birds, and many different kinds of reptiles. 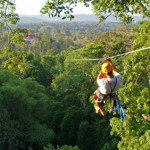 They also offer some adventure activities like tree climbing and waterfall rappelling. The cost for a half day hike is $30.00 per person. Any activity costs $75.00 per person – An adventure combo costs $120.00 per person for two activities (for example tree climbing and hiking tour). 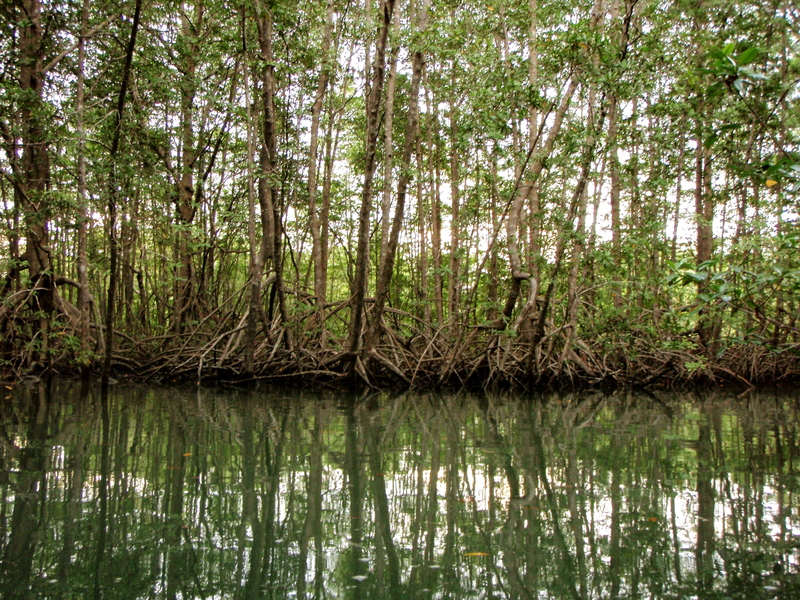 The Rio Esquinas tour is a great way to explore the numerous habitats centered in a mangrove / river mouth. You can see a lot of wildlife on this tour. 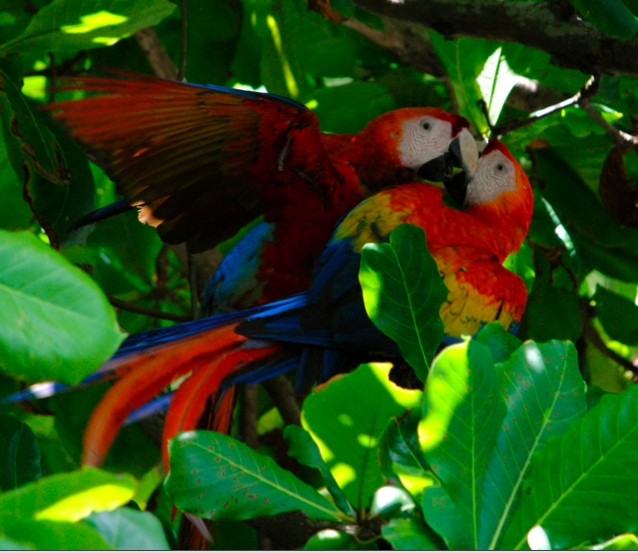 Many different species of birds, sea wildlife, many reptiles, including crocodiles and much more. The boat ride to the river that takes about 1 hour, and on the way you have the chance to see dolphins, turtles and if you are very lucky whales (seasonal) and the amazing Whale Shark (seasonal). Once in the river you go on slow mode for a few kilometers up the river. Animals are the highlight of the tour but the beautiful sights and the peace you get to sense there will do as well. The tour take you on a 1.5 hours ride thru the river. The whole tour takes approximately 3.5 hours and it cost $275.00 for up to 4 people and $45.00 per extra person. The tour is for a maximum of 6 people per boat. 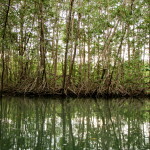 This tour is a tide dependant activity as the river is only navigational during High tide. This means that depending on the day the tour will have certain departure hour. 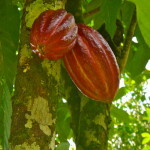 The Chocolate tour takes place on the Chocolate Farm “Finca Kobo”. 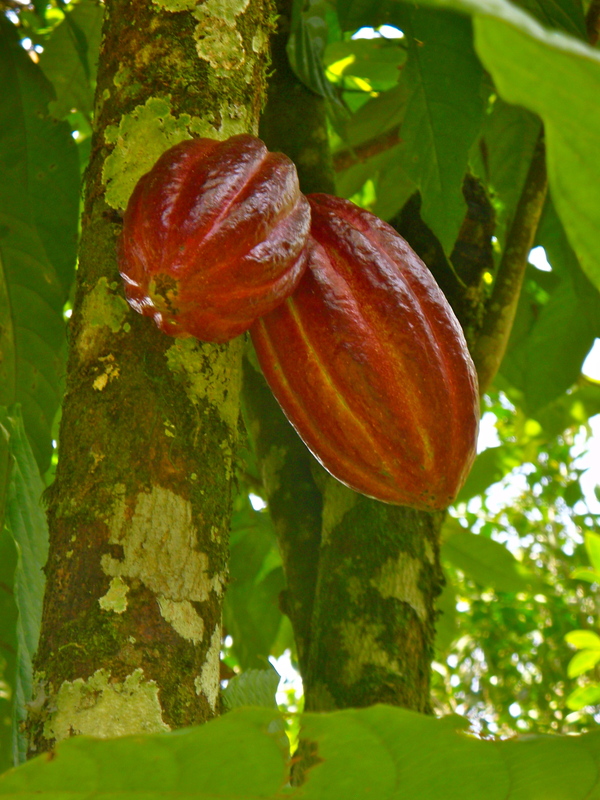 You’ll learn a lot about chocolate plantations, how it grows, where it grows, chocolate’s history, and a whole lot of interesting facts of this magic fruit. Then you are taken to the processing area to see how the fruit turns in to the delicious product that give smiles and pleasure to all the world. Finally you end up enjoying some fruit and chocolate at their main installations. 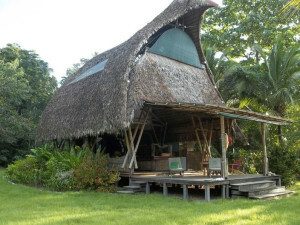 The farm is located in Palo Seco, 17 km away from Puerto Jimenez. The taxi ride takes approx. 25 minutes and cost $25.00 for one way for a maximum of 4 people from Puerto Jimenez. The tour takes 2 hours and it starts at 9:00am or at 2:00pm. The cost is $28.00 per person.